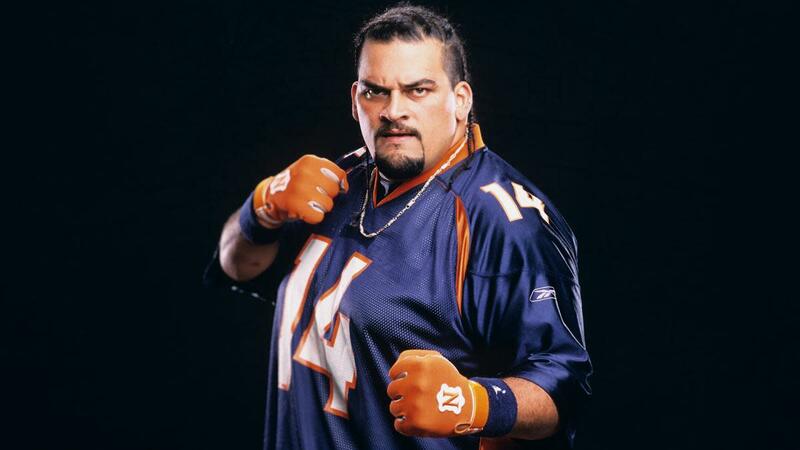 Word spread Tuesday that Matt "Rosey" Anoa'i passed away at just 47 years old. Battling congestive heart failure issues for years, Anoa'i (Rosey of Three Minute Warning in WWE) talked to our Bryan Alvarez in August 2014 about a variety of topics, the audio of which you can stream below. Aug 14 Figure Four Daily: Rosey of WWE fame talks his career, battle with heart failure, Roman Reigns, tons more!